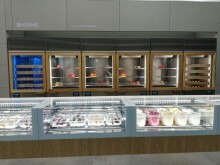 ​Embedded electronics supplier SECO has chosen Telenor Connexion to support its new family of IIoT-oriented products with cutting-edge mobile connectivity. 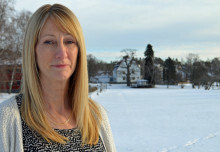 Leading global IoT solutions provider, Telenor Connexion, announces the appointment of new Regional Sales Manager, Anne Murdoch, with immediate effect. 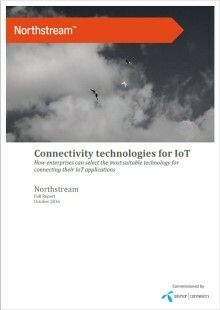 IoT is a great opportunity for the manufacturing industry as it enables cost savings and productivity improvements, says Mats Lundquist, CEO, Telenor Connexion. Telenor Connexion, a leading global provider of M2M and Internet of Things (IoT) solutions, has been recognized by Gartner in the October 2016 Magic Quadrant for Managed M2M Services. 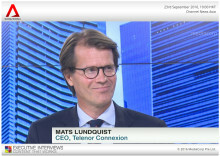 A Swedish business delegation, including Mats Lundquist, CEO of Telenor Connexion, visits Germany on October 5-7 in conjunction with H.M. Carl XVI Gustaf and H.M. Silvia’s state visit. The program focuses on innovation, digitalisation, and sustainability. 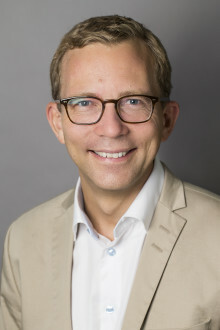 Asia's autonomous vehicle industry offers great opportunities for IoT companies such as ourselves, says Telenor Connexion CEO Mats Lundquist. 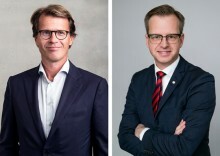 On September 21-22, the inaugural ‘Sweden–Southeast Asia Business Summit’ will take place in Singapore and feature Sweden’s Minister for Enterprise and Innovation, Mr. Mikael Damberg, and a business delegation including Mats Lundquist, CEO of Telenor Connexion. 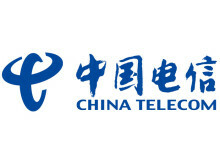 Telenor Connexion announces increased focus on its Global Partner Program. Together with selected partners such as Tieto, Flex, and LumenRadio, Telenor Connexion is creating additional capabilities within the Internet of Things (IoT). Customers will benefit from a joint value proposition that support business growth, create new revenue streams, and increase profitability.